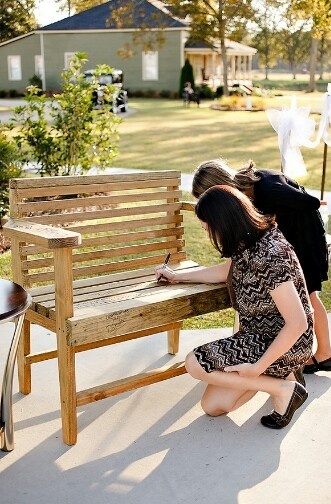 I love the idea of using something different for a guest book at a reception. 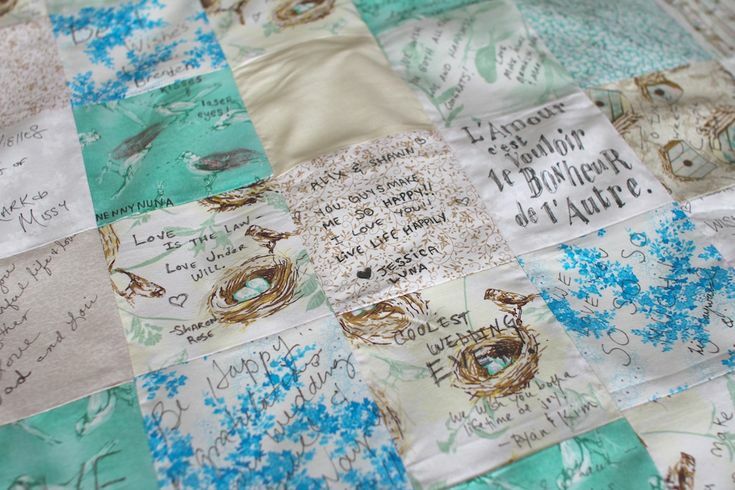 I think its a really nice conversation starter for your guests and you can end up with a really nice momento or artwork, instead of a book that will get stashed away somewhere. Here are some of my favorite unique guest book pins. An advent calendar style guest book....This would be so fun to open one a month to see what guests had to say! This type of item could be used as something functional or something decorative. 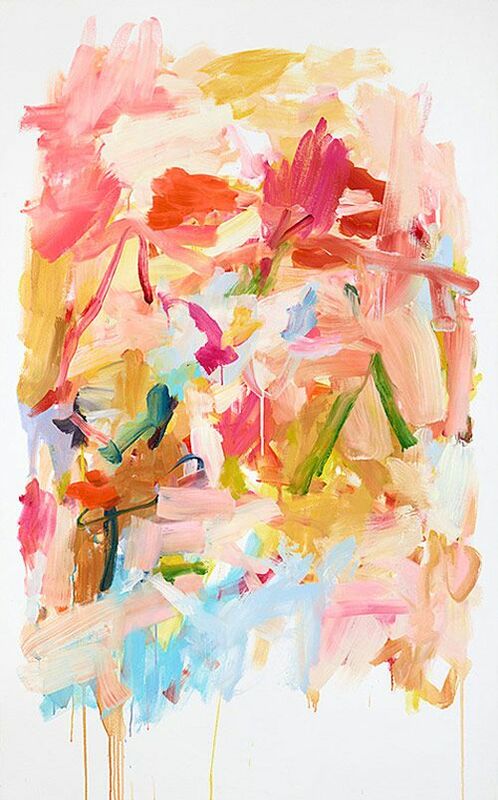 This type of art work would look so great mixed in with a variety of gallery style artwork. 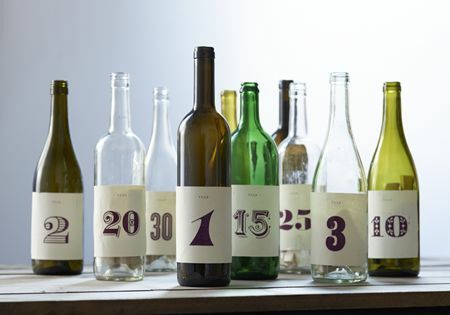 Probably my favorite idea: Have guests write advice or notes and stuff them into bottles. Crack open a bottle and read the notes on the corresponding year anniversary. This could be done with any object from a shared love or hobby: skateboards, surf boards, books, etc. Fun and functional! 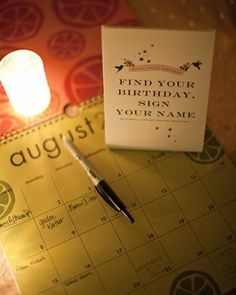 Never miss a birthday!! 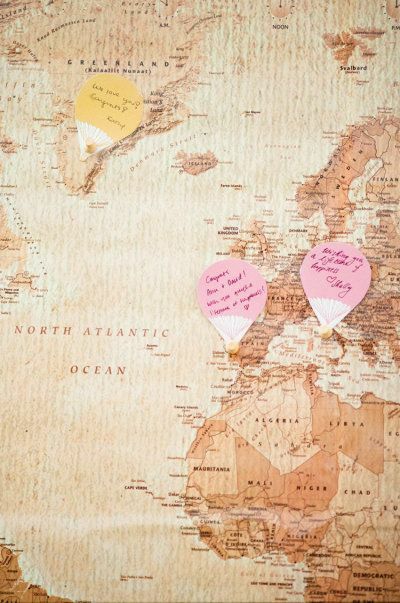 A guest book map to frame and hang in your home? Love it! 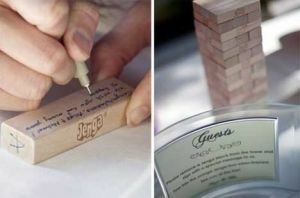 These would be fun to read & re-read each time you break out Jenga! 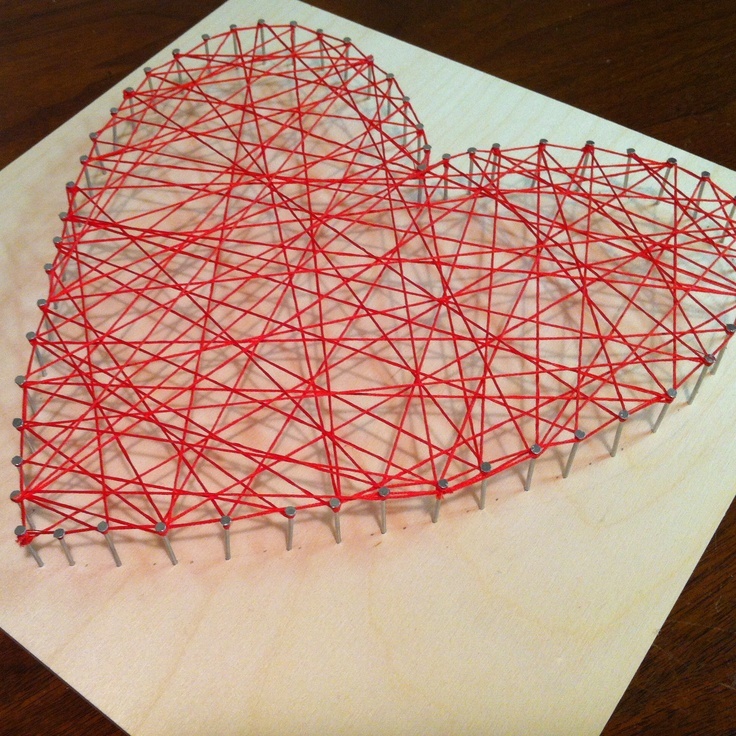 Such a wonderful keepsake for your home or your yard. 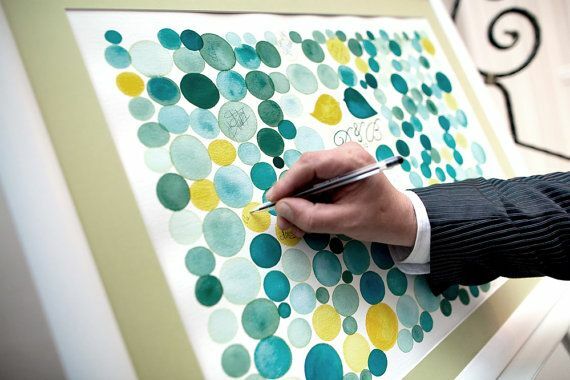 Abstract decor: Have guests paint a stroke to create something really lovely. Then have them sign the back! 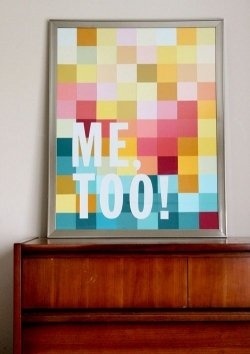 Paint swatches cut into squares for guests to sign. When its completed assemble the squares in a random or not so random order and frame it. 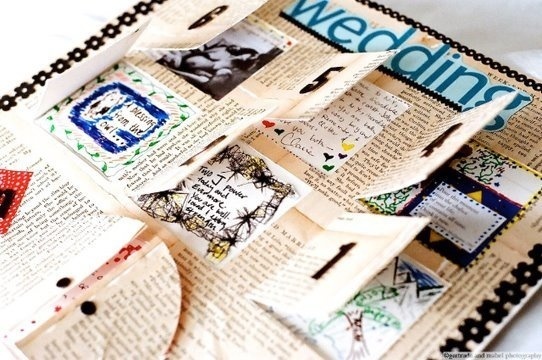 You could even add your favorite quote using peel and stick scrapbook letters/stickers! 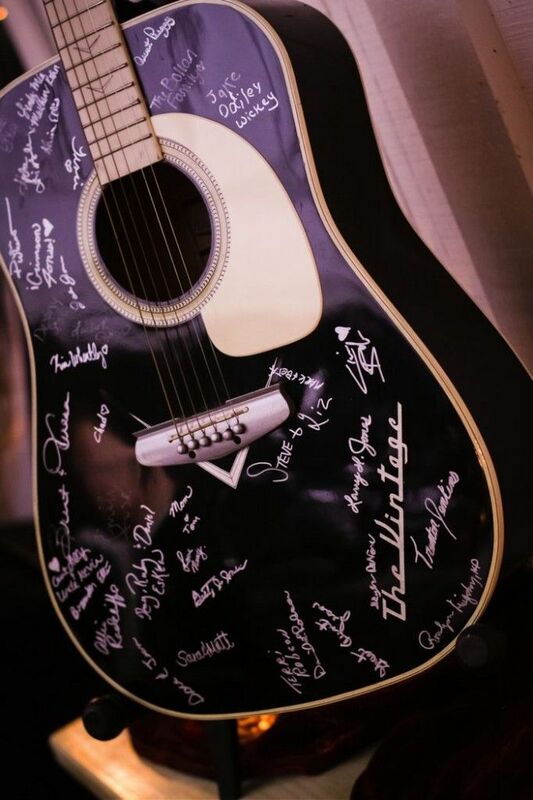 Have you seen a unique guest book idea at a wedding recently? Please share it!